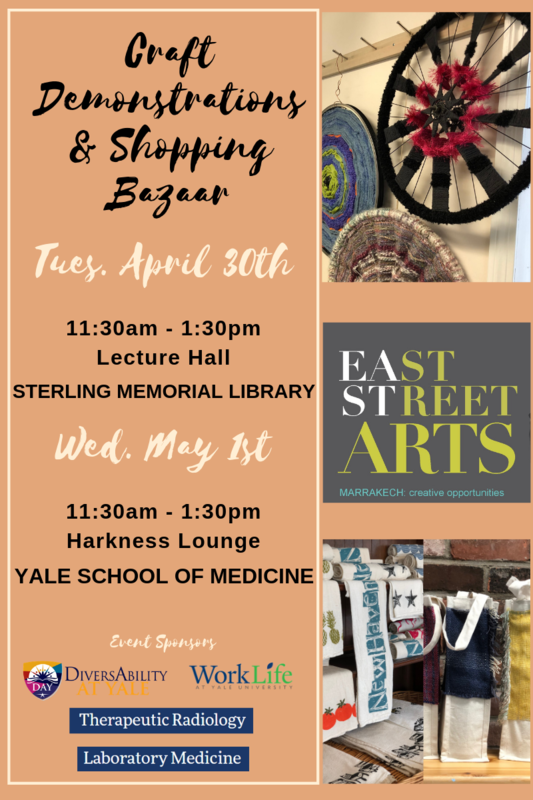 All Yale employees of Asian heritage and those who have an interest in learning more about Asian culture are invited to attend ANY events. 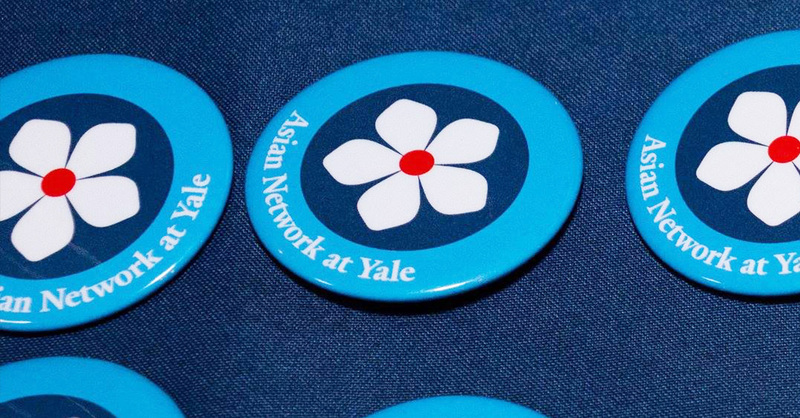 The mission of the Asian Network at Yale is to connect, inspire, and empower the community of Asian Heritage professionals, supporting Yale’s ability to excel in an increasingly complex, competitive and diverse world. 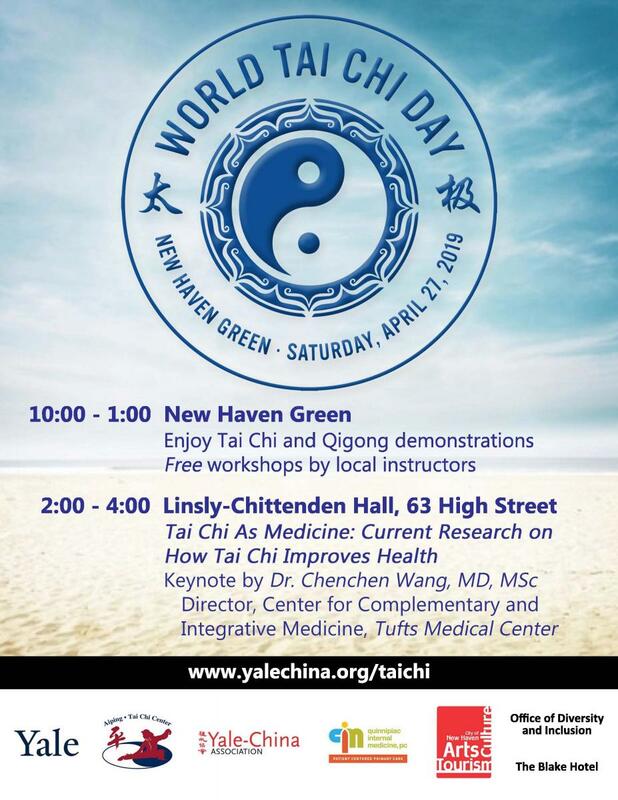 Want to get involved, have an idea, or a question? 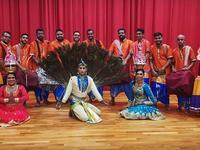 Volunteers are a vital part of ANY. Your gift of time helps to provide higher quality programmatic opportunities to our members, Yale University, and the New Haven community.